Think that Ireland’s Marine Institute does international quality research? Perhaps it’s time to think again. This is what we exposed them using to monitor the critically endangered #eel on the River Liffey at Islandbridge during July 2016. This is one of Ireland’s national eel recruitment monitoring sites – one of only two sites operated by the Marine Institute. 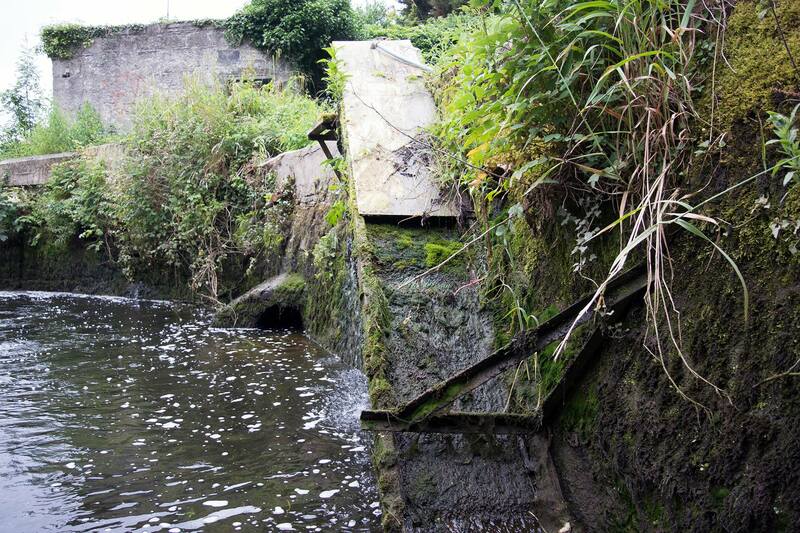 There are two derelict traps beside each other here – the other trap is “managed” by Inland Fisheries Ireland. These are derelict traps and could not possibly provide an index of eel recruitment. The Marine Institute is Ireland’s national agency for marine research, development and innovation and Inland Fisheries Ireland is the state agency responsible for the protection, management and conservation of Ireland’s inland fisheries – but the condition of these traps was quite unbelievable – nothing short of a scandal. And why would two state bodies have two traps beside each other? This is the Marine Institute elver trap at Islandbridge weir on the River Liffey during early July 2016. 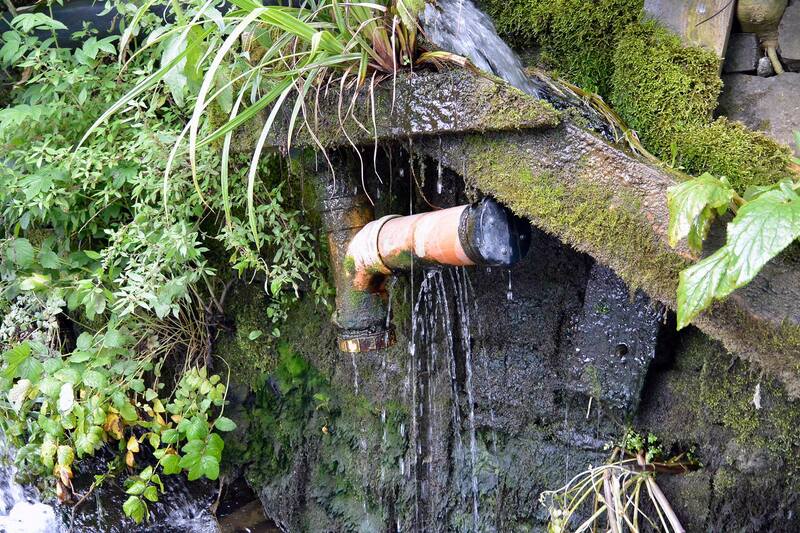 It is a derelict trap that has not been maintained possibly in years. This could not possibly provide any “eel science”. This is climbing ramp of the Marine Institute elver trap at Islandbridge weir during early July 2016. It is a derelict trap and elvers could not climb up here. 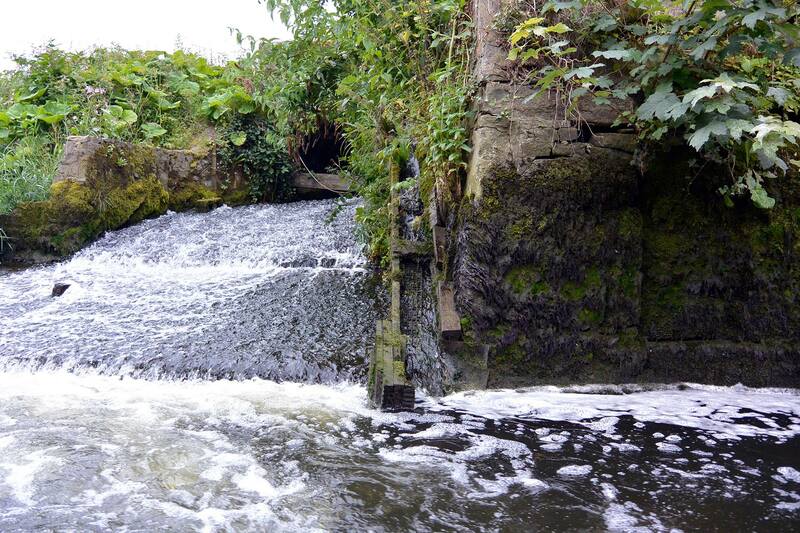 This is the Inland Fisheries Ireland elver trap at Islandbridge weir on the River Liffey during early July 2016. It is also a derelict trap. But why are two agencies involved here with traps that are right beside each other? No holding bag on the Inland Fisheries Ireland trap. This trap could not possibly catch eels. A photo of this trap – with no holding bag – was actually put into the SCCE (2016) report! These people really do not care and have no shame. The short video below shows the “effort” which the Marine Institute and Inland Fisheries Ireland put into monitoring the critically endangered European #eel on the River Liffey. There are no effects or camera tricks – the video simply shows it as it is. These are derelict traps that have not been maintained. These are traps which could not possibly produce scientific data. In 2014 a total of 0.3 KG was reported from each of these traps. The Standing Scientific Committee on Eels (SSCE, 2015) concluded that the low catch was down to ongoing low recruitment – really! In the SSSC (2016) report it is stated that 0.2 KGs were caught in the IFI trap while O.16 Kgs was caught in the Marine Institute trap. The European eel is a critically endangered species and deserves better than this nonsense. We have two agencies involved here – this is the best that they could do. However, it is clear that the reason why the Marine Institute and Inland Fisheries Ireland have one trap each here probably has nothing to do with monitoring eels. As with the Castletown Weir rock ramp project, some serious questions need to be answered regarding how the money allocated to helping the critically endangered European Eel in Ireland is being spent by our state agencies. But of course this is not the only juvenile eel monitoring site in Ireland which has problems with the “eel science” being generated. 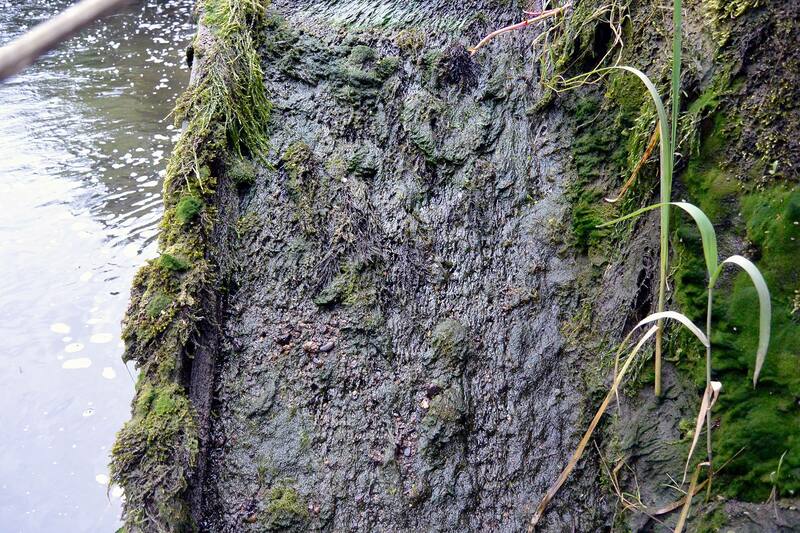 In May 2014 we exposed that the ESB were not operating their elver traps on the River Shannon. This was covered up in Ireland’s national eel monitoring report where it was incredibly claimed as shameless “alternative facts” that the traps were just down for two hours maintenance – despite the photographic evidence. Similar problems have been consistently shown to occur at Inland Fisheries Ireland’s other juvenile eel monitoring sites. It is very disappointing that this critical part of Ireland’s eel management plan is not being implemented. This is not “eel science”.